In 1854 a group of Cornish fishermen left for Australia, to seek their fortune, sailing their 37′ open Mounts Bay lugger, built in Newlyn. 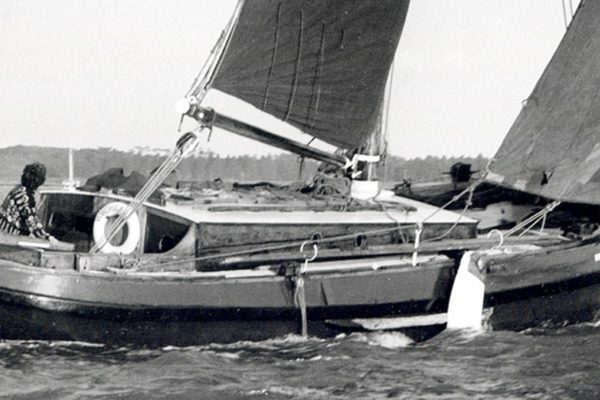 A plan to sell the boat to fund their passage was dropped in favour of sailing her half way around the world themselves. After safe landfall at the Cape of Good Hope, they sheathed the hull with zinc and decked her fore and aft ready for the challenge of the Southern Ocean. 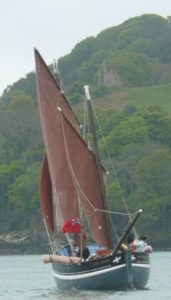 In 2008 Pete Goss repeated the voyage in the ‘Spirit of Mystery’. Times were hard for the fishermen of Newlyn, Cornwall, in the mid-19th century and when a family member wrote home telling of opportunities he’d found on emigration to Australia, his relatives decided to sail the family fishing boat out to join him. 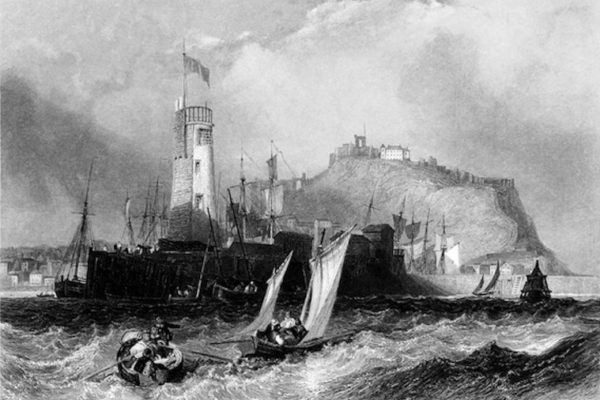 Skipper Richard Nicholls, his brother in law Job Kelynack, Job’s brothers-in-law, William and Richard Badcock with Charles Boase, Philip Curnow Mathews and cook Lewis Lewis set sail from Newlyn on 18 November 1854. 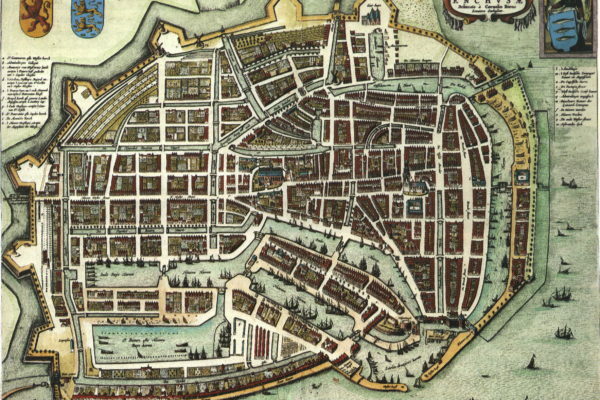 Having reputedly never ventured further than the Scilly Isles, they sighted Madeira a week later and reached the Cape of Good Hope in January the following year. The only stop on their passage, they took the boat ashore for ‘cleaning and water replenishment’. Departing Table Bay on 22 January they set sail for Melbourne and crossed the Southern Ocean in strong gales and heavy seas ‘our gallant little vessel riding beautifully and not shipping any water whatsoever’. 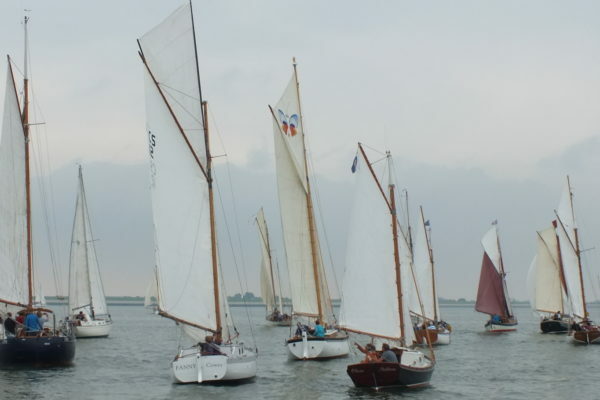 On 10 March they reached Australia after sailing 11,800 miles in 116 days. This extract from the Australian press 15 March 1855 records their safe landfall in Melbourne. Apart from Matthews and Lewis, the family returned to Newlyn without a crock of gold, but many a seafaring tale to tell. 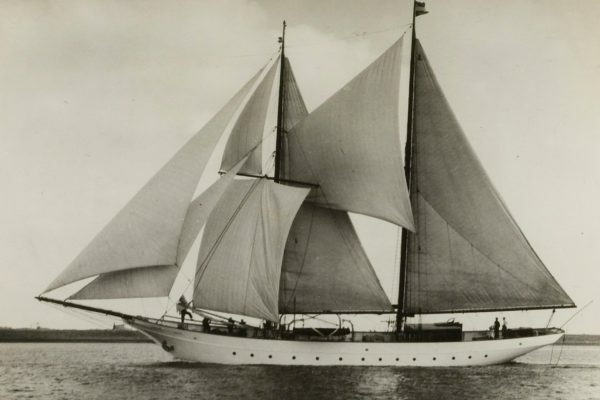 The little mackerel boat of 16 tons burthen, that sailed from Penzance on the 19th November, , last, has arrived safely at the Heads [Melbourne], with her adventurous crew. 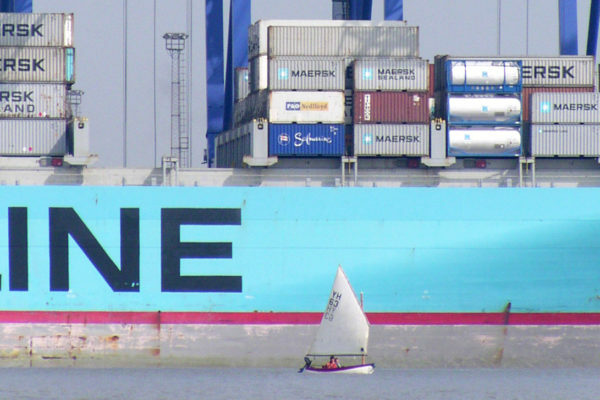 She is only 16 tons register, and has made an astonishing short run for so small a craft. 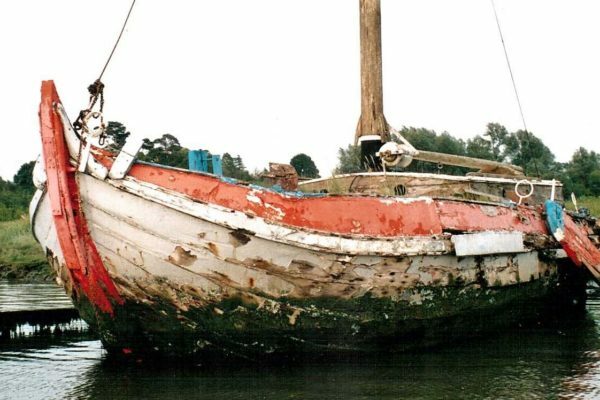 She is to be exhibited to all who may be curious to see this “little sovereign or the seas.” A small charge will be made for the benefit of the adventurous crew. 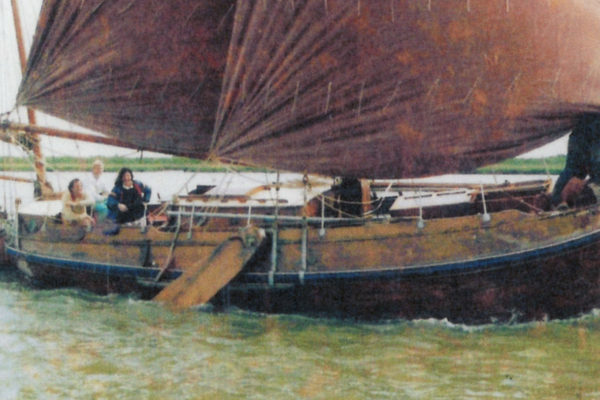 This tale inspired Pete Goss to build a replica, ‘Spirit of Mystery’ in order to recreate the voyage in 2008. The video tells part of the tale, the full story is on his website.